Every passion has its relics, those items that are a prized part of any ‘true’ collection. 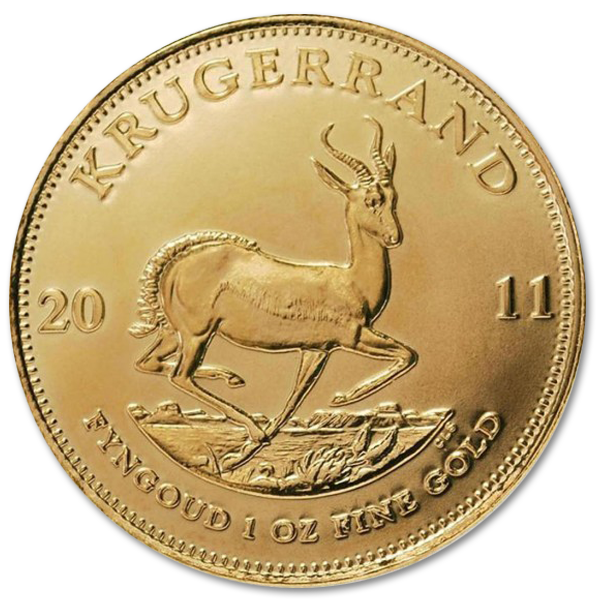 For the passionate gold numismatist that item is the Kruggerand gold coin from South Africa. This coin is the most popular in the world, in large part due to being the first bullion gold coin produced with the purpose of promoting private ownership of gold. The South African Krugerrand is the perfect addition to your collection, this 1 Oz 32.77mm disc of 91.67% gold and 8.33% copper has both durability and historical value, and makes an excellent investment coin. The Kruggerand coin was first brought into production in 1967, and as the first bullion coin intended for personal ownership it was immediately highly sought after. During the 70’s and 80’s the coin was incredibly difficult to get in most Western countries due to economic sanctions put in place during the apartheid. 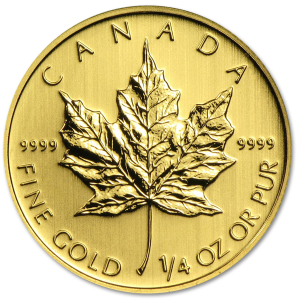 So powerful was its presence in the gold market that it accounted for 80% of the gold market during the 80’s, though the Canadian Gold Maple Leaf was on the rise in popularity. This was just the first of many countries that would chime in with their own coins, but none of them would come to rival the popularity of the Krugerrand. 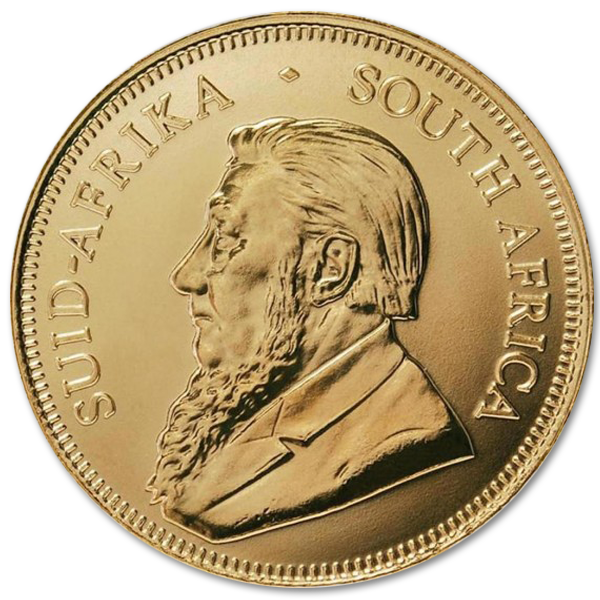 Like all fine works of art, this south African gold coin bears the touch of two master craftsmen, Otto Schultz and Coert Steynberg. Otto Schultz is responsible for the profile of Paul Kruger that’s on the obverse side, striking the 5th President of the South African Republic in fine detail. On the reverse is Coert Steynberg’s rendition of the Springbok antelope, the iconic national animal of South Africa captured forever in gold in mid-stride. Both of these craftsmen have put the mark of excellence on this piece. This coin bears the distinction of time and heritage, and being the coin that set the private ownership of gold on its way to the common man. It is made of 22kt gold, and while it weighs in at 1.0909 troy ounces, it contains a full ounce of pure gold. The copper is added to create a durable alloy that will allow the coin to stand the test of time while retaining its beauty and luster. No numismatist can truly say to have a complete collection until it contains a Kruggerand coin.